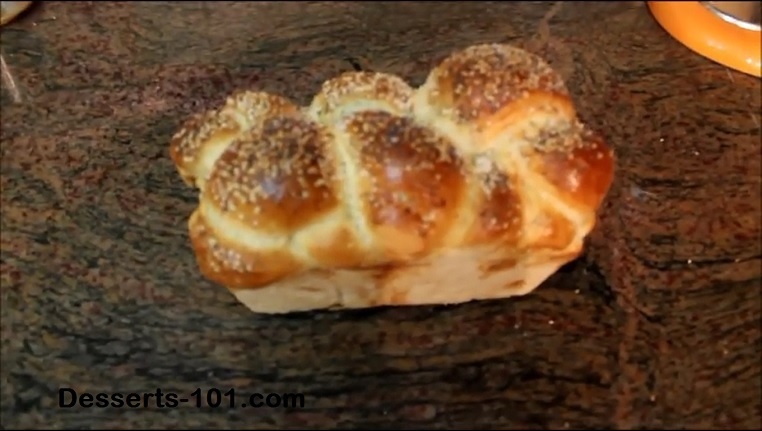 Today we are going to be making a White 4 Braid Bread from scratch by hand. This means we will be doing all the kneading by hand and not using the stand mixer. I am doing this to give you the experience to get in touch with your bread and show it is a labor of love.